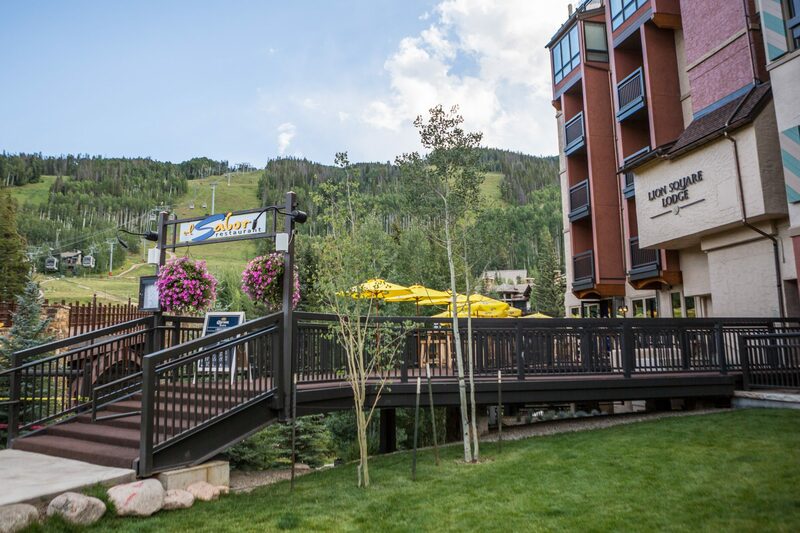 El Sabor restaurant and bar is located within the Lionsquare Lodge on Gore creek and just across from the Eagle Bahn Gondola. With fantastic views we of Vail Mountain we would love to host you and your family. We do offer private buyouts of our restaurant for large parties. El Sabor also does all onsite catering for Lionsquare Lodge offering multiple styles of banquet and event menus. If you have questions or comments, please get a hold of us in whichever way is most convenient.